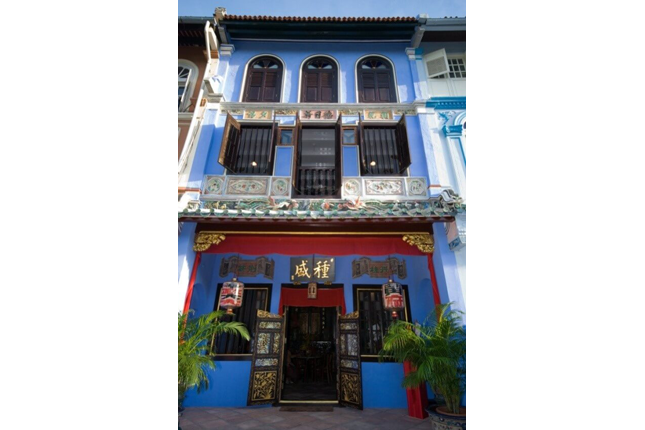 NUS Baba House was once the ancestral home of a Straits Chinese family. It is now conceived as a heritage house which facilitates appreciation, reflection and research into the Straits Chinese history and culture. This is articulated through the architectural conservation of the townhouse, and the reconstruction of a domestic space which exhibits the community’s material culture dating back to the early 20th century. The third floor has been transformed into a gallery for hosting exhibitions which allow academic researchers and art practitioners to explore and present the community and neighbourhood from different perspectives. Visit NUS Baba House's website for more information.